What’s the quickest way from the south of England up to Edinburgh? It’s not through Wales. But that’s the way we went. Because why not have a reading road trip? It seemed right to pay a visit, having finished a year of writing Jane Austen letters. 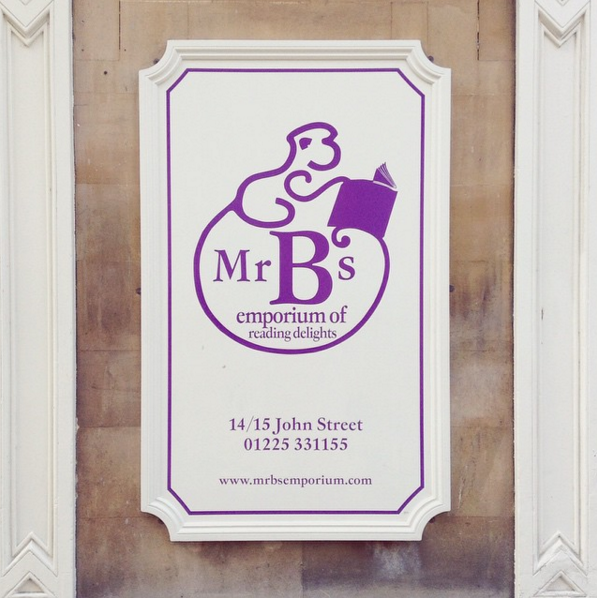 I also received a Reading Year at my favourite bookshop, Mr B’s Emporium of Reading Delights! This means I had an appointment to chat books with bookseller Jess, who noted my preferences, to be taken into consideration by my personal bibliotherapist. I will receive a lovely packaged selection each month! Following our usual Bath routine, we ended the day at Society Café with tea, cake, and reading time. 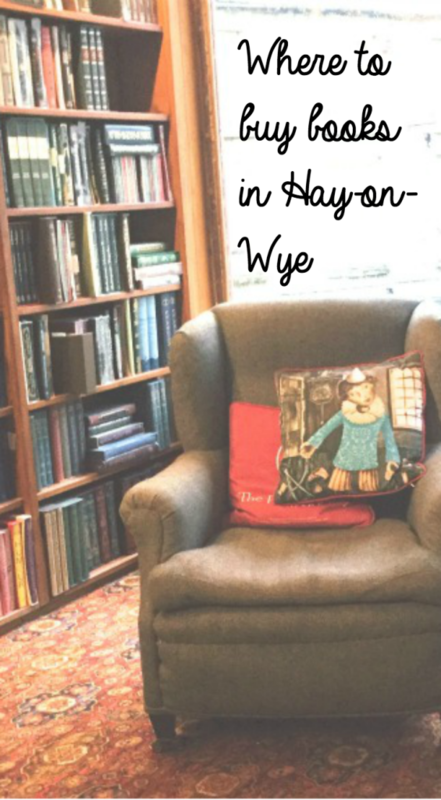 My 36 Hours guide to Europe has clued me in on many a hidden gem, including a Town of Books. Yes, the road signs say it and everything. 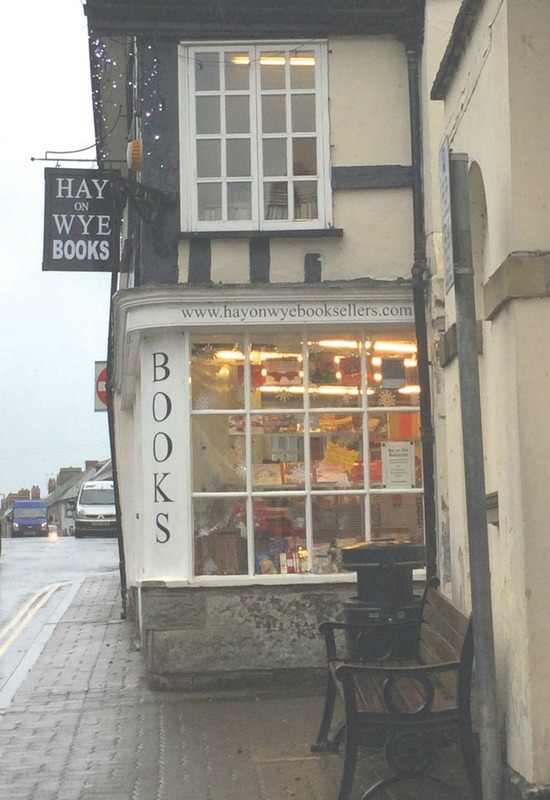 It’s exactly as it sounds – a small village full of bookshops of all kinds: new, old, mystery, children’s. 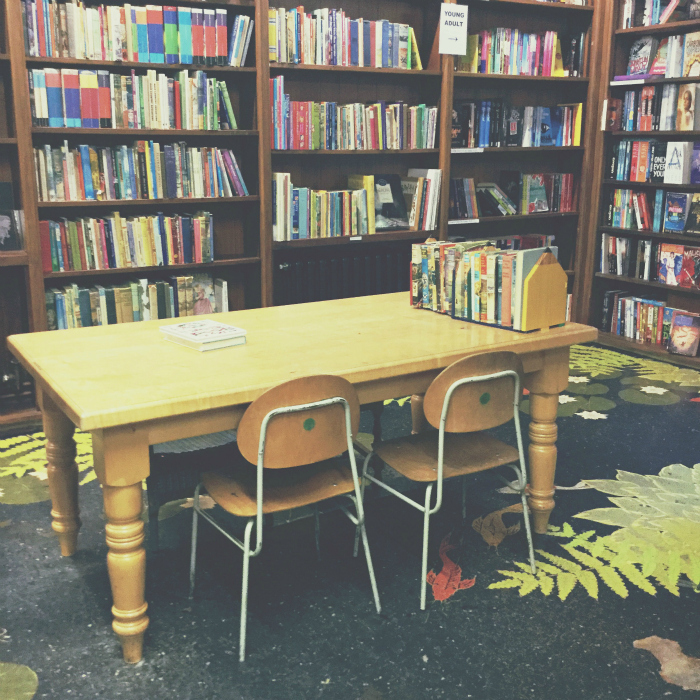 Richard Booth’s – a massive new & old bookshop that includes a café, a cinema, and the cosiest chairs ever. 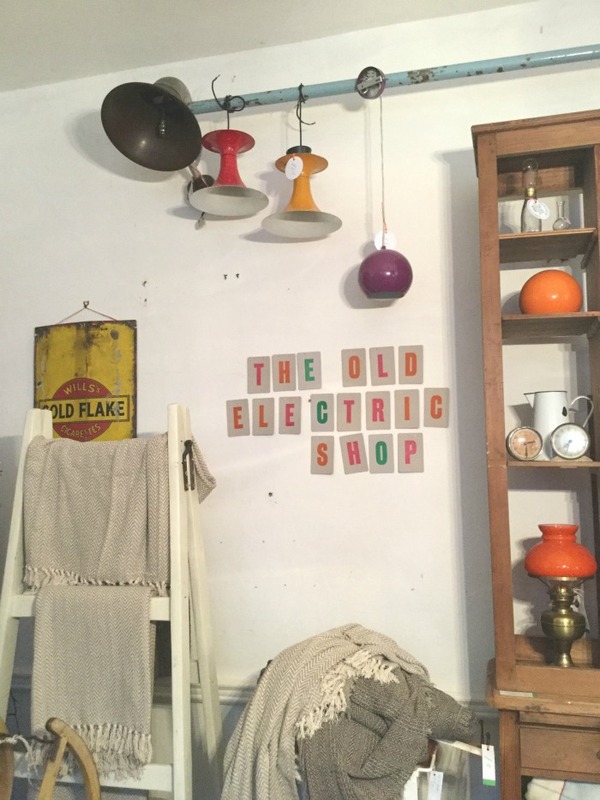 The Old Electric Shop – Even this quirky furniture and home store has a little bookshop by its café. Shopping for books is an instinctive thing. 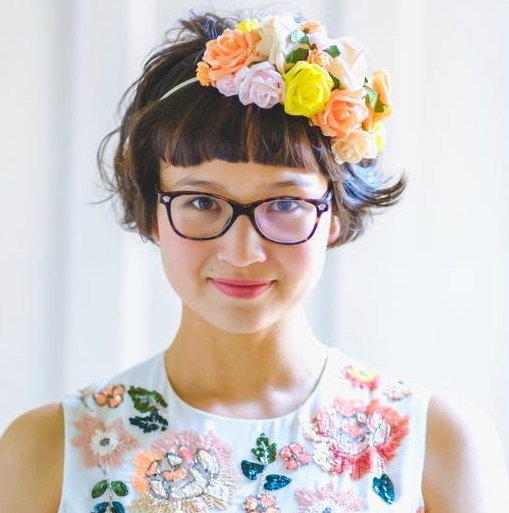 It’s magical when you let it be: what book do I need right now? 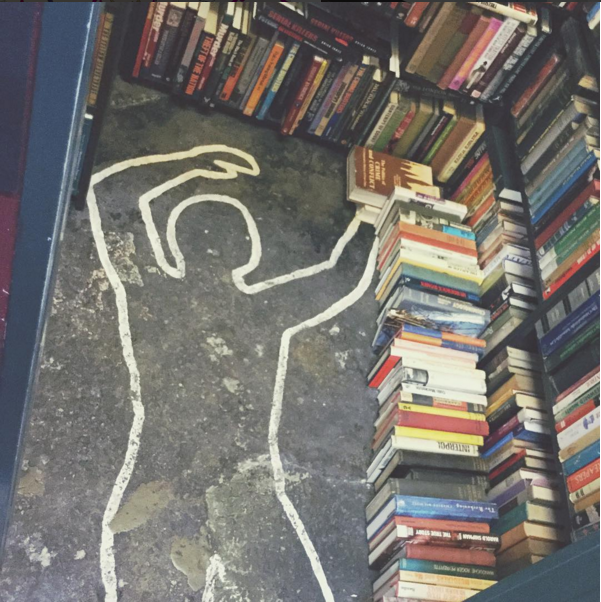 What book is right for me to get at this bookshop in particular? I set aside The No.1 Ladies Detective Agency at Mr B’s because I didn’t love the cover, then found one with a better cover at a charity shop later that day. It has to feel right. And that is the extra joy of a paperback book – because the contents go without saying, of course.